Yes! I want to support Flux Theatre Ensemble! To donate by mail or for more information about giving, please contact Heather Cohn. It used to be we Flux Creative Partners would carefully sift through plays and look for shared themes to make a cohesive season. This year is different. Two plays, Gus Schulenburg’s Operating Systems and Nandita Shenoy’s Rage Play, shook us with their shared sense of purpose. Both are forged in the spirit of the #MeToo movement, and both wrestle with the revolutionary change called for by Lorde above. How can we uproot the oppressor within to create true liberation? For Flux, part of the answer lives in our community. So it’s not surprising that both plays feature the Flux Creative Partners (CPs) and Friends of Flux (FOFs). Gus’s Operating Systems is written for two CPs, Lori Parquet (Benita) and Isaiah Tanenbaum (Jake), as well as two new Flux favorites from The Sea Concerto, Morgan McGuire (Bel) and John Lenartz (Stephen). On the production team, CPs Emily Hartford (director) and Kia Rogers (lighting designer) return, joined by FOFs Jodi Witherell (stage manager) and Lauren Girouard (scenic designer), with Lauren taking her first lead design after assisting five Flux shows. For Nandita’s Rage Play, Lori moves to the director’s chair after leading a powerful Food:Soul workshop of the play in December, with CP Alisha Spielmann playing one of the three lead women. Can you please support the work of these artists with an end-of-year tax deductible donation? In Operating Systems, Benita is a former student and incoming CEO of Code Breakers, a not-for-profit that teaches software engineering to black and brown high school girls. She’s greeted by two immediate challenges. The first: to address a controversy over rejecting a white student’s application to the program. The second: managing the retirement of Stephen, her mentor and Code Breakers’ charismatic founder. When Jake, an old college friend turned conservative journalist, contacts her for a story, she views the offer as a chance to seize back the narrative. But when Bel, a new Code Breakers employee, accuses Stephen of sexual misconduct, the narrative spins out of her control. One way through the crisis may live in Dani, Benita’s former student and the audience’s intermediary and co-investigator of the difficult truths embedded in the code of the play. In Rage Play, three women try to understand why they’ve killed a man…and why they must keep killing him. And why he keeps coming back. Inspired by the #MeToo movement, Nandita Shenoy’s powerful play explores the cost women face in fighting back against misogyny and patriarchy, and how they might be complicit in these systems. Set within a purgatorial theatre field, the women work through memories of abuse in hopes of finding liberation…or at least a little revenge. Rage Play is part of Flux’s FluxForward program. 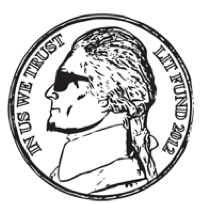 Here’s how you can help: Make a tax-deductible contribution online at https://www.artful.ly/flux-theatre-ensemble/store/donate. Flux Theatre Ensemble is a registered 501(c)(3) corporation (EIN: 46-5362560) and all donations are tax-deductible to the extent permitted by law. For 12 years and counting, we’ve been building a creative home together, and it’s bigger than just the hundreds of new plays we’ve developed or the thousands of electric moments at productions like Dog Act, AM I DEAD?, and World Builders. At heart, we are a creative family, launching multiple marriages and new friendships, with ties that endure across distance and time–can you help us keep that community strong? Flux acknowledges and is grateful for the funding and support we receive from the following institutional funders. A.R.T./New York Creative Space Grant, supported by the Andrew W. Mellon Foundation. 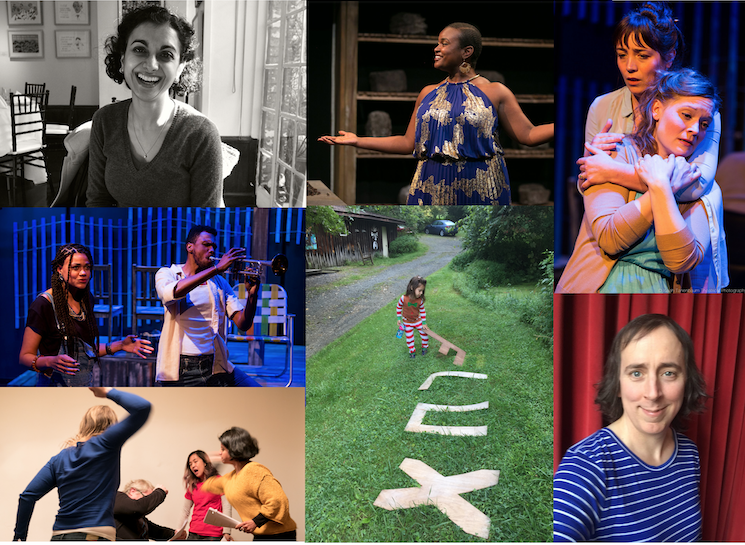 Network of Ensemble Theater’s Touring & Exchange Network (NET/TEN), supported by lead funding from The Andrew W. Mellon Foundation and the Doris Duke Charitable Foundation.